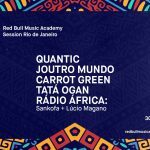 Sunday’s Rio Nightlife Pick – On the eve of the May 1st public holiday, Red Bull Music Academy is set to take over an undisclosed location for an evening of live music and dancing. The lineup’s spotlight is on British producer, DJ and multi-instrumentalist Quantic, and includes beats from African-influenced DJ Tata Ogan and performances from Joutro Mundo/Jonas Rocha, Carrot Green and RádioÁfrica: Sankofa + Lúcio Magano. The event is free, and those wishing to attend should follow the event’s Facebook page for event and venue updates. There will also be a show from Quantic at Fundição Progresso the following day, on May 1st at 7PM. Tonight, Arco do Teles presents the Domingo Ela Não Vai party, bringing the best of funk carioca, pop and R&B to the city’s historic centre until the early hours of the morning. Guest DJs will spin throughout the evening, and entrance is just R$5 for those who write their names on the Facebook event page. Ahead of the public holiday, Palphita Gávea will host a night of funk carioca with Tropical Funk and MC Kekel. Celebrating rhythms from the Caribbean and Latin America, the club will also have a special performance from MC Kekel and guest DJs will spinning throughout the evening. 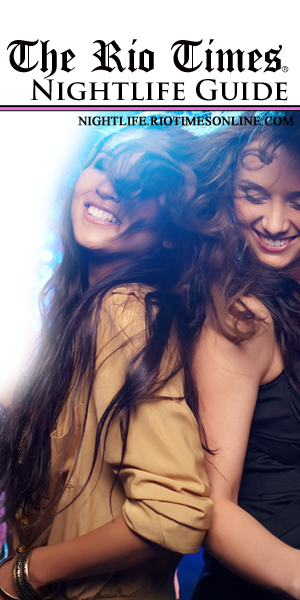 With an open bar for vodka and beer from 9PM until 11PM, the evening is guaranteed to keep you dancing until the early hours. Red Bull Music Academy is set to take over an undisclosed location for an evening of live music and dancing. 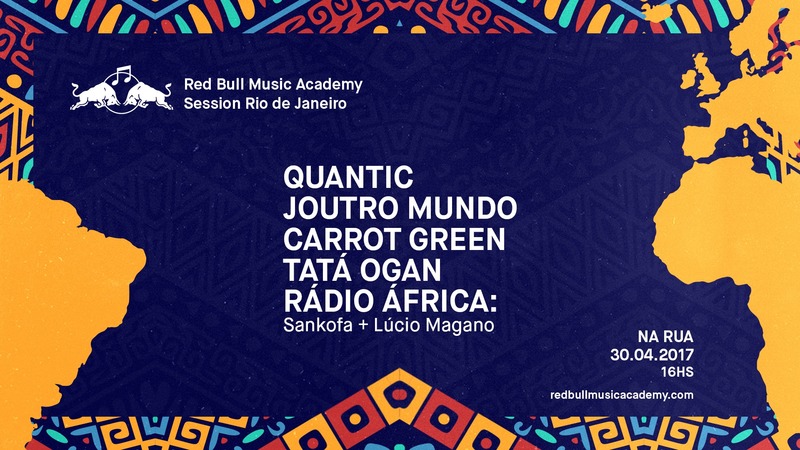 The lineup’s spotlight is on British producer, DJ and multi-instrumentalist Quantic, and includes beats from African-influenced DJ Tata Ogan and performances from Joutro Mundo/Jonas Rocha, Carrot Green and RádioÁfrica: Sankofa + Lúcio Magano. The event is free, and those wishing to attend should follow the event’s Facebook page for event and venue updates. It’s time to dance as singer Rogê returns for his weekly show at Lapa’s Carioca de Gema. The lively performer will bring the best of samba through his own works and his versions of Jorge, Jorge Ben, Djavan, among others. A cuban themed bar in Copacabana, Mais que Nada serves good tapas-style meals, cold beers and an excellent selection of cocktails and shots. Tonight, they will host the after-beach party. Promotions will include double shots on caipirinhas, caipivodkas and mojitos until 12AM.